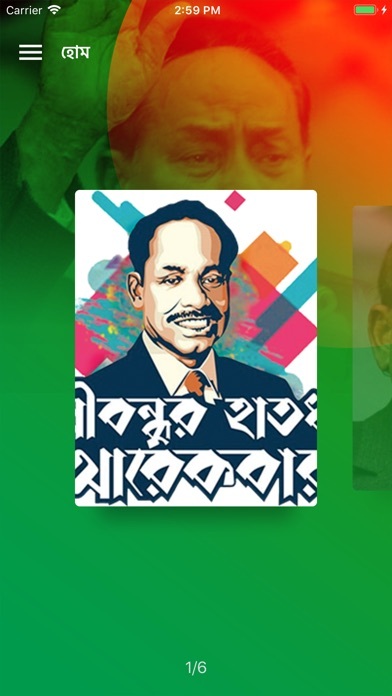 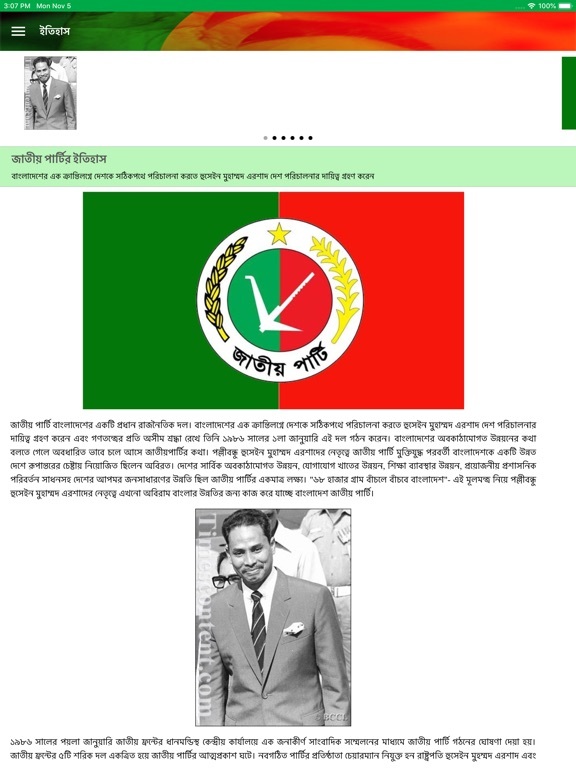 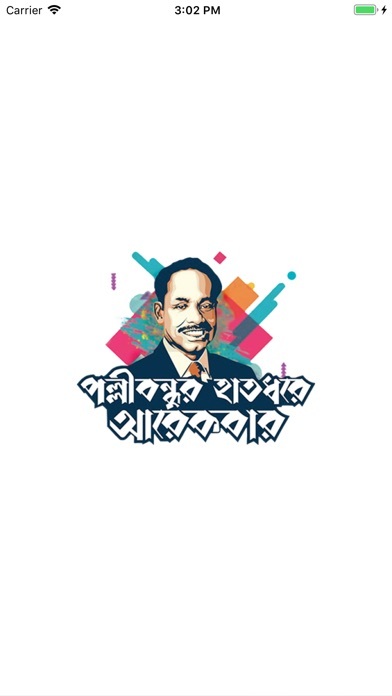 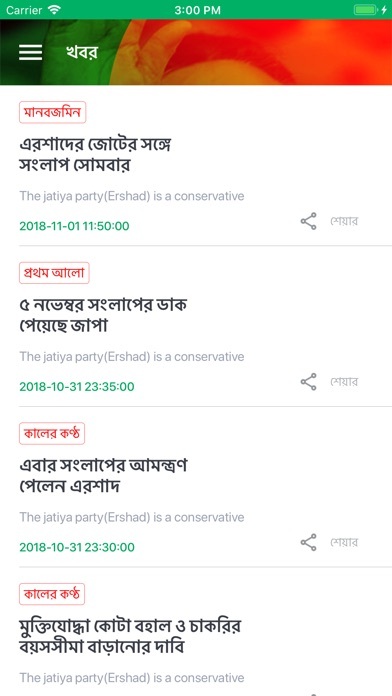 Jatiya Party App has been launched for communication all of the people whole the country, supporters, leaders for the Bangladesh Jatiya Party. 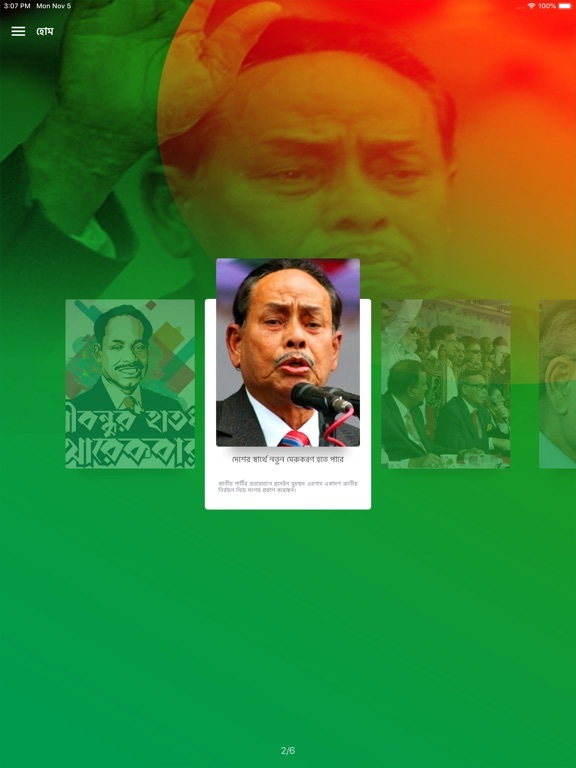 It has been many features​ to developing with the modern era. 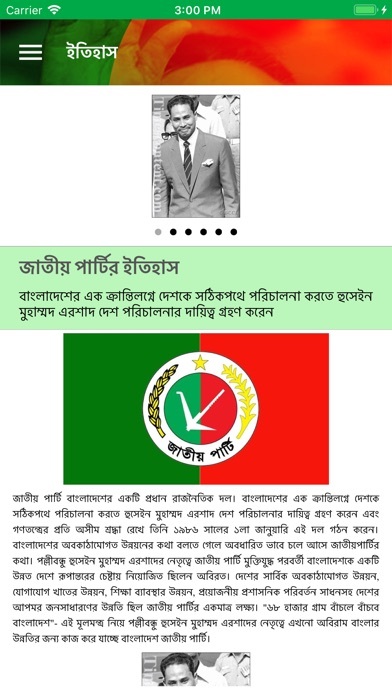 It includes history, event, news, daily leader movement, video, communications and son many features for daily notifications.